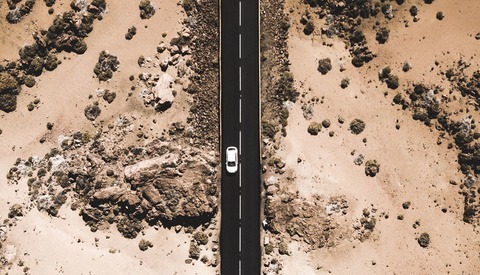 I love my Phantom 4 Pro. Part of the fun is the intrigue of exploring perspectives I haven't seen before. 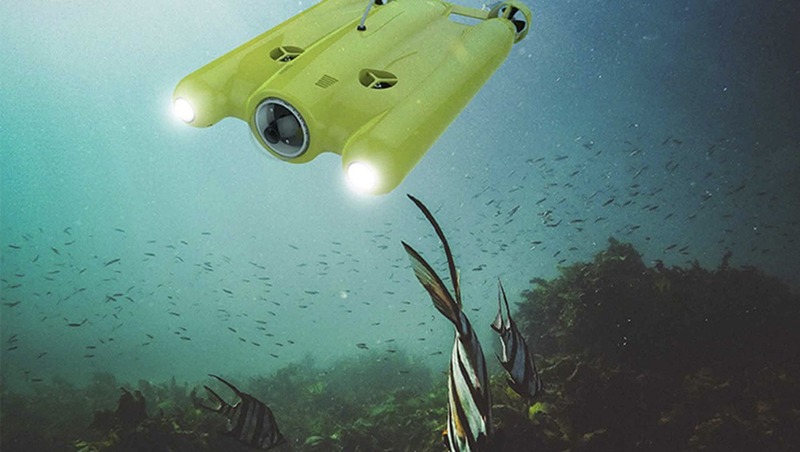 That's why this underwater drone looks particularly interesting. 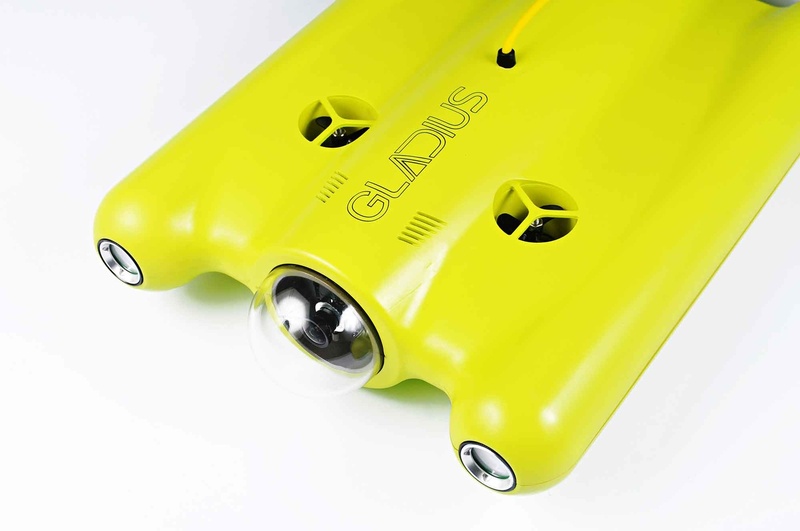 The Gladius Submersible Underwater Drone is one of the more interesting devices I've seen in a while. 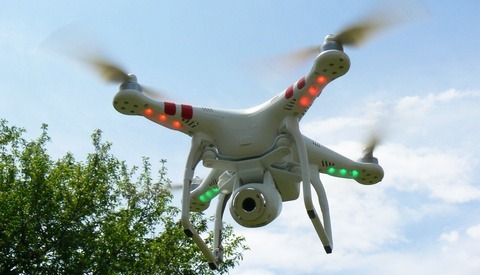 The Gladius uses a semi-tether system, in which a buoy at the surface connects to the drone, allowing it to move up to 500 meters horizontally and dive up to 100 meters (Professional version), moving at speeds of up to two meters per second. The buoy broadcasts wirelessly back to the controller, which connects to your phone or tablet, much like a traditional drone controller, sending 720p video to the user. The Standard version comes with a 1080p camera, while the Advanced and Professional versions come with a 4K camera that takes 16-megapixel stills. Both versions offer a three-hour battery life with 1.5-hour charge time. 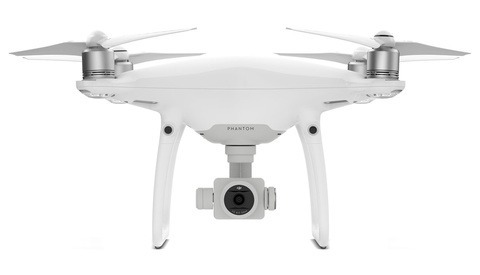 Finally, the drone measures 1.6" x 10.2" x 3.7" and weighs 6.6 lbs. and has neutral buoyancy underwater. Altogether, it looks like an intriguing and fun device. Check out the gallery below for more images. If you're interested, you can check out the Indiegogo campaign. Remember, as with all crowdfunding campaigns, the investor assumes the risk.